As Mitch Barnhart searches for a new coach to lead the Kentucky track and field program, the Wildcat athletes continue to win medals. At the USA Track and Field Outdoor Championships in Iowa, two former Wildcats won gold medals. 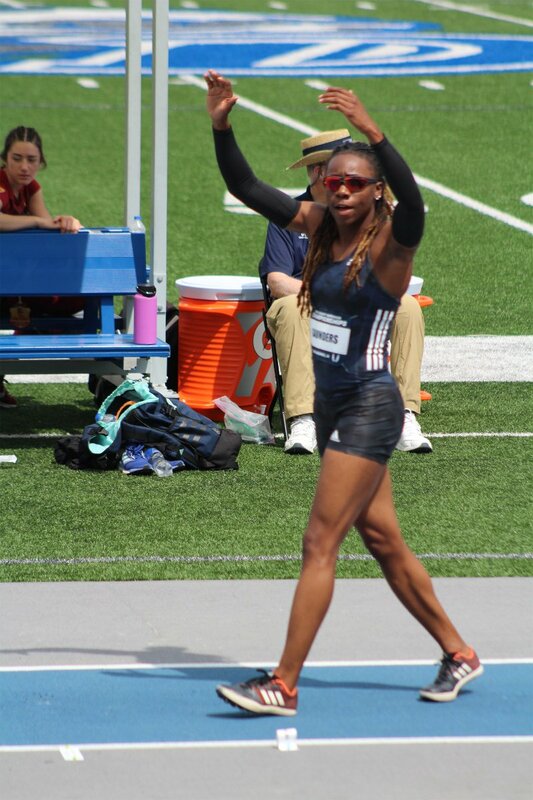 2017 grad Sha’Keela Saunders earned a gold medal in the long jump with a mark of 21’5.5″/6.54m. Kendra Harrison, the 100m hurdle world record holder from the class of 2015, took home the 100m hurdle title, finishing in a time of 12.46. There’s another Wildcat up for an award, but she can’t win it alone. Sydney McLaughlin is one of three women’s finalists for The Bowerman Award, given each year to the NCAA’s top men’s and women’s track and field athlete. Fans help pick the winner and Sydney is currently in second place. Do what you do best BBN and vote for Sydney to win up to five times a day until the June 28 deadline.